More and more revivals are showing up on Broadway and they call for a "legit" sound. That means a classical technique with a musical theater style. Be prepared! The rigors of the musical theater schedule are demanding. A good technique is your only defense against 6-9 shows a week! Protect your finest asset- your talent. 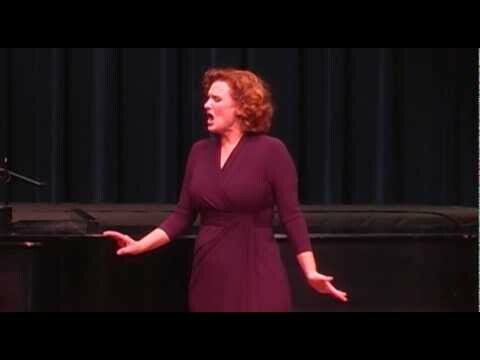 No one knows how to do that better than an opera singer...especially on who has sung plenty of musical theater! Tania delivers an exceptional lesson experience and ranks in the top 15% of our teachers nationwide. Here I am in costume backstage at The Amaturo Theater filming as a soloist for HBO. 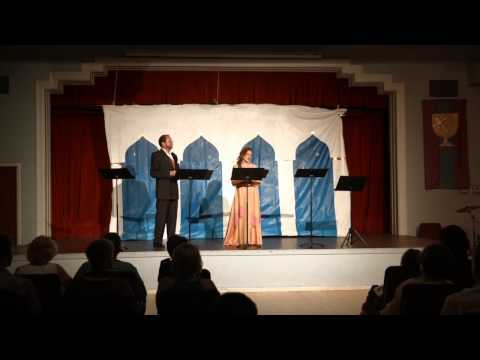 Angel City Opera's Die Entführung aus dem Serail (with Harry Bennett). I had a great first lesson with Tania. We did a lot of vocalization technique, which is great, although I would have liked to have a bit more time for practicing my songs. But I get there's a process and we'll have more time in future lessons. I sought Tania out in order to try to retrain my voice after years of speaking, singing, and even breathing incorrectly were leading to raspiness, soreness, and exhaustion. In just five lessons, Tania completely overhauled my bad vocal habits. She gave me exercises I could do on my own every day, and she was clear and thorough in explaining everything I needed to know about the mechanisms that go into proper vocal usage. I cannot recommend her enough as a voice teacher. She is the real deal, and a truly wonderful person to be around! I was searching for a new teacher who understood operatic music on a mastery level when I found Tania. Reading Tania’s bio and hearing her sing I knew she was the advanced teacher I was looking for. My lessons have been incredible! She has provided an excellent routine to get the maximum out of my singing. I take 1 hour lessons filled with positive critiques, gentle reminders and just the right push to open up allowing my voice to shine. Tania gets the maximum amount of breath, support, sound, flexibility and range regardless of your voice type. It is clear through her solid technical base that she understands your voice. She is defiantly a teacher for ALL voice types. No gimmicks. No nonsense! Tania guides students to learn how important it is to have a foundation, which is the human body, for the art of singing. 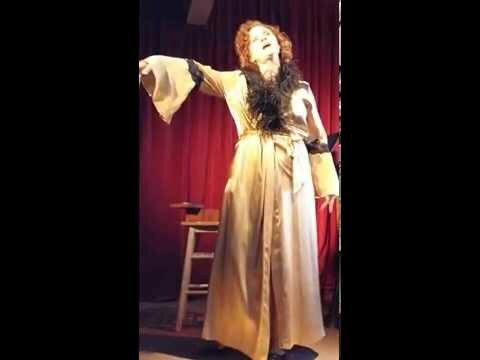 Her teaching is organic and insightful with techniques compiled from her past teachers and her own discoveries with singing and performing. Whether you are a singer just starting out or an advance singer who is a vocal teacher like me, you will benefit leaps and bounds studying with Tania. She is absolutely fantastic! Tania is exactly what I was looking for in a voice instructor. When she listens to me sing, she knows exactly what I need to concentrate on and explains so well how to achieve it. I'm inspired every day when I hear the positive changes in my voice while practicing. I've had other voice instructors throughout the years but never quite had the same connect. Sometimes you just get lucky. I needed help getting ready for an upcoming school audition that was within a month and a half. It was a bit of an emergency since I had to learn and perform two classical songs from memory after eight years of a singing break! I searched through several profiles on here but I was instantly drawn to Tania through her words and video uploads. She seemed to be the perfect match and I was grateful for her to take on this challenge with me. When I finally met her, I was absolutely thrilled to find that she was all I had hoped her to be - and more! 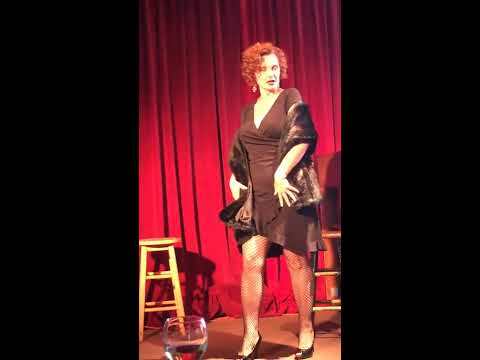 Tania's voice is incredible and she is filled with so much insight about voice techniques and bodily applications. She is not afraid to challenge you to go above and beyond your goals but she is also patient, understanding, and will be there for you every step of the way. I find her to be inspirational, wise, and encouraging. In fact, I can easily say that I have learned more about how to TRULY sing from her than all the years I spent in choral programs in school. She is incredibly beautiful and beautiful to work with! I feel blessed to have found Tania and I would definitely recommend her to anyone who is looking for a remarkable voice coach. I won’t know until March if I have been accepted into music school but I have no doubt that I've made it thanks to Tania’s help! It's my pleasure to recommend Tania as a voice teacher without reservation. I had the pleasure of working with her as her accompanist/vocal coach for several years while we both lived in Florida. Tania possesses a beautiful soprano voice, is quite a talented actress and is quite facile with French, German and Italian diction. She's an excellent teacher; I've had the pleasure of hearing some of her students sing. If you're looking for a voice teacher, Tania would be an outstanding choice. I had the pleasure of working with Tania when our very large cast needed to perfect a French Canadian dialect for a play. Not only was she a consummate professional, she made the lessons really fun and easy to grasp. Tania is very dedicated to high-quality work and to making sure her students get top-notch results. I wholeheartedly recommend working with her and will hire her on my next project!